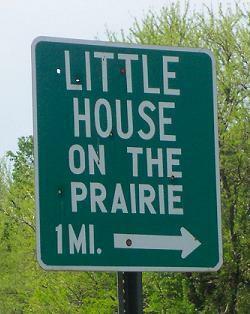 Little House on the Prairie. . Wallpaper and background images in the laura ingalls wilder club tagged: little house on the prairie sign laura ingalls wilder.